Encore prime offers functional solutions for modern & contemporary offices. Versatile in function & slim in style, fresh & light conference and meeting tables for active offices. 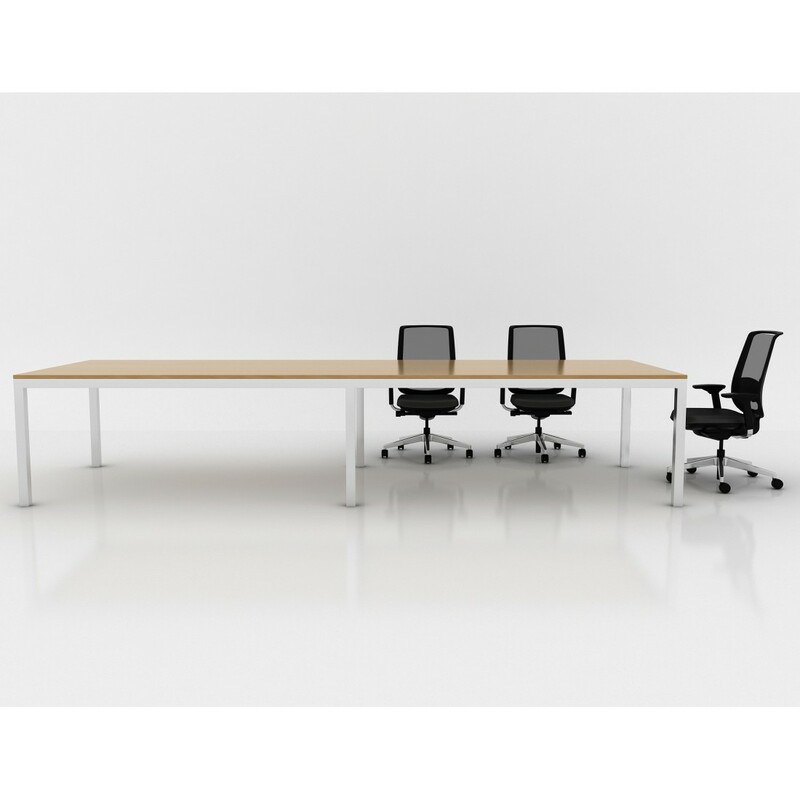 The conference and meeting table range is particularly rich and wide - fixed and extendable, versatile enough to allow working individually or collectively. We have several options for you to choose from.